Under the “Community of Communities” model, stations can team up with local nonprofits to leverage donations and cross-promotion. Mississippi Public Broadcasting is the first public media organization to work with Softgiving, a financial technology company that lets donors round up payments and give the change to nonprofits. Why hasn’t pubmedia held one big pledge drive? A public TV programmer sees an opportunity for public media to raise awareness about its uniquely noncommercial mission. 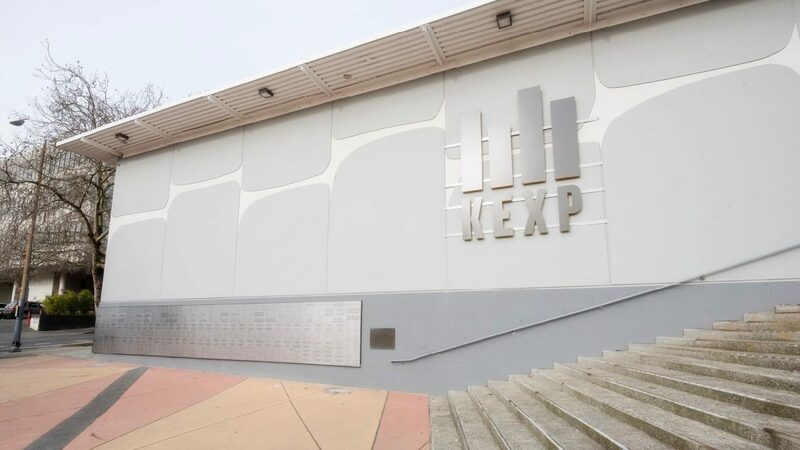 Building relationships with donors through a capital campaign led KEXP to a $10 million bequest. 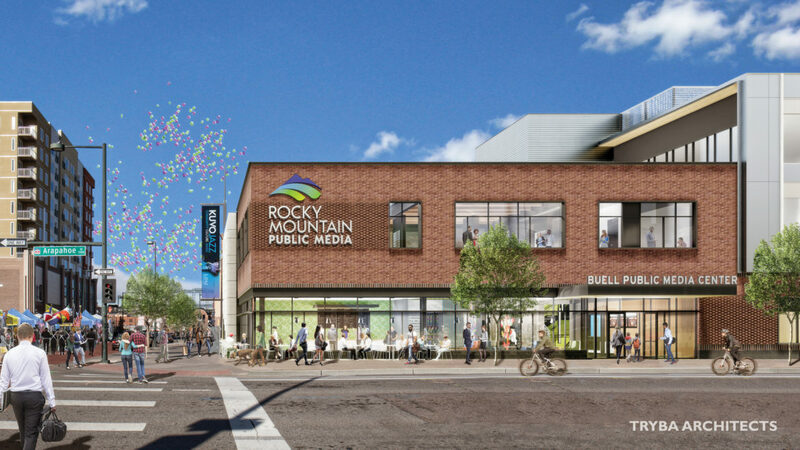 The Denver-based statewide radio and TV network has raised 75 percent of its $30 million goal, including $14 million over the last year. 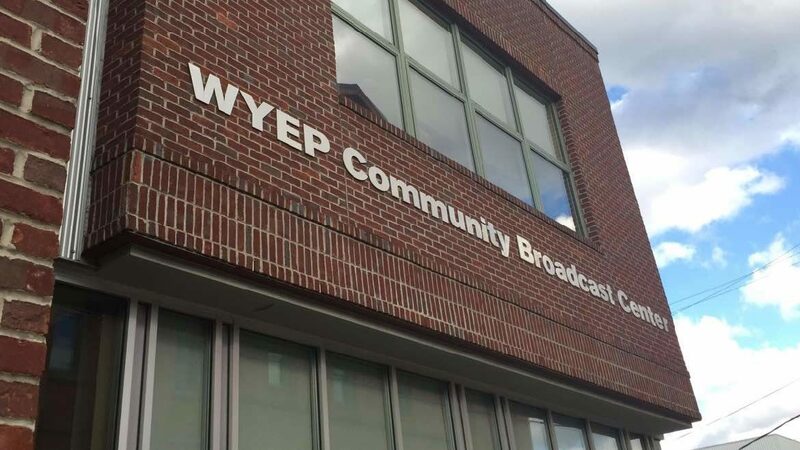 WRVO Public Media in Oswego and WBFO in Buffalo are receiving $64,000 and $40,000, respectively. 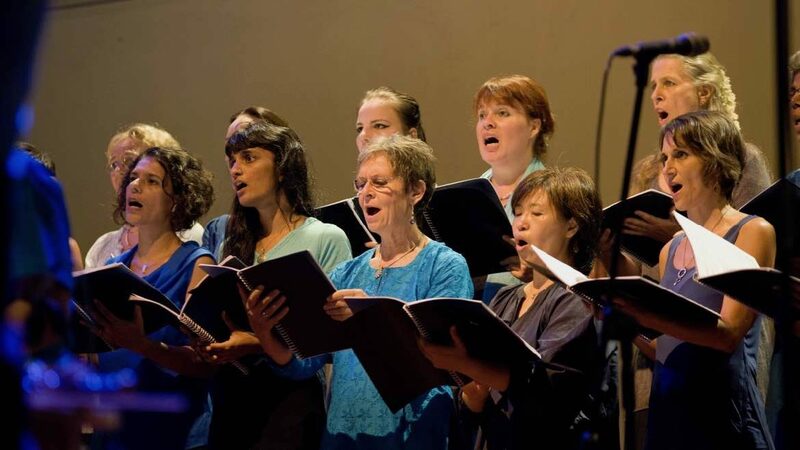 The Henry L. Hillman Foundation and the Richard King Mellon Foundation have each awarded grants to the nonprofit that operates WESA and WYEP. 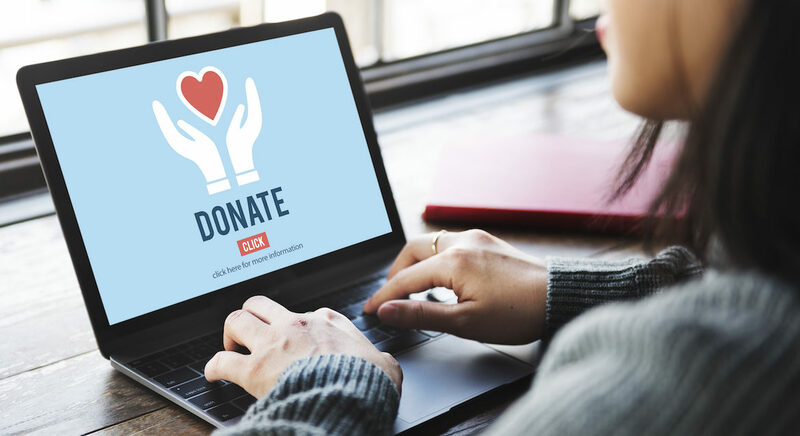 A common challenge for stations is managing the data on giving and viewing behavior captured by the on-demand video service for donors.